In his book Return to Life, written in 1945, he gives explicit directions on how to execute his exercises to "fully reap the benefits of a uniformly developed body with a sound mind fully capable of naturally, easily, and satisfactorily performing our many and varied daily tasks with spontaneous zest and pleasure." 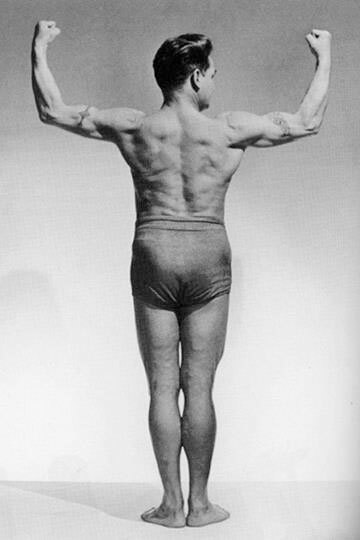 Mr. Joseph Pilates believed in natural flowing movement to support the structure of our bodies. The method he called Contrology was conceptualized from his study of anatomy, eastern and western forms of movement practices, as well as observing the natural behavioral and movement patterns of animals. His incredible insight led to the work we now call Pilates. It inspires integrated wellness and vitality for all people living in modern society.